NO EXPERIENCE REQUIRED... 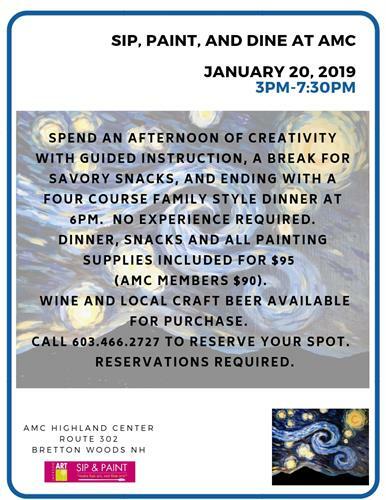 Spend an afternoon of creativity with guided instruction, a break for savory snacks, and ending with a four course family style dinner at 6pm. Our instructor, Melanie Levitt from Jackson Art, will guide you step by step. 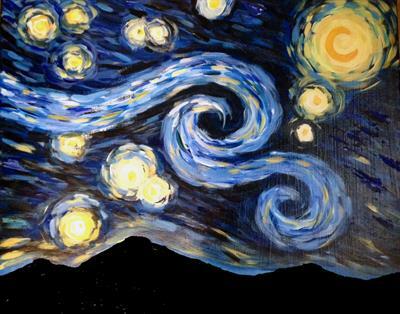 Dinner, snacks and all painting supplies included for $95 (AMC members $90). Wine and local craft beer available for purchase. 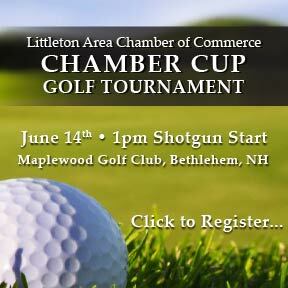 Call 603.466.2727 to reserve your spot. Reservations required.